Obituary for Clarence Duane Graham | King-Tears Mortuary, Inc.
Clarence Graham was born on June 10, 1951 to Clarence and Ida Mae Graham. He graduated in 1970 from L. C. Anderson High School where he was known as "Best Dressed". He was called home on March 11, 2019. 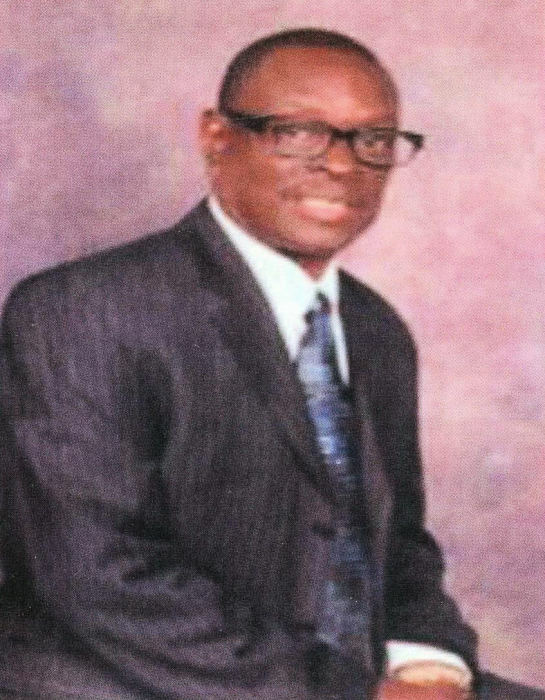 Clarence was baptized at an early age at Goodwill Baptist Church and later joined New Hope Baptist Church. He was preceded in death by his brother, Benny, three of his daughters Michion, Stephany and Davina, and his grandson of Michion, Reginald Burton. He leaves to cherish his memories his daughter Clarissa Harrison (Karl) and son Joshua Roberts; brothers Larry Graham, Sr. (Lisa), Dwight Graham, and Bobby Graham; grandchildren De'Andre, A.J., Karl, Jr., Karizma, LaQuinta, KiAun Jalayia, and Ben Asia. he also leaves a host of nieces, nephews and great grandchildren. Not to forget, two very special ladies who have been with us through this journey, Virginia Williams and Paula Fagin.